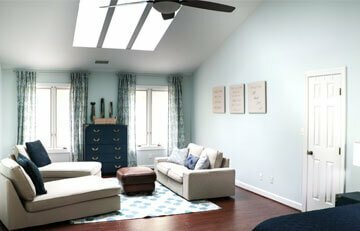 Welcome to Fitch Construction, Inc.
Fitch Construction, Inc. is a full-service remodeling company serving Rochester and the Western New York area. 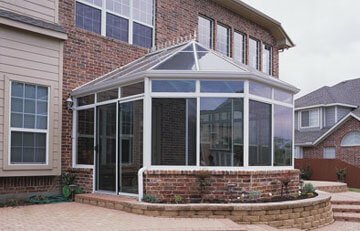 Fitch Construction specializes in sunrooms and outdoor living, kitchen, bath and basement remodeling, and the installation or replacement of skylights, windows and doors. 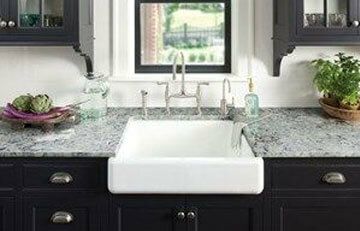 Remodel your kitchen or bath to reflect your sense of individuality by taking a hold of your vision and designing to fit your family's unique lifestyle. 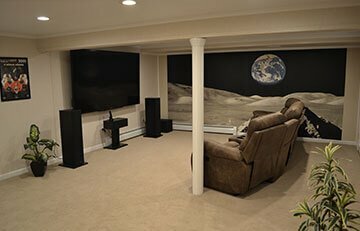 Transform your unfinished or previously finished basement into a healthier, comfortable living area with Total Basement Finishing's basement remodeling products.